As an alternative to playing on travel teams which play in the CAHL League, Lethbridge Minor Hockey Association created the City League which plays in the Lethbridge area with minimal travel. 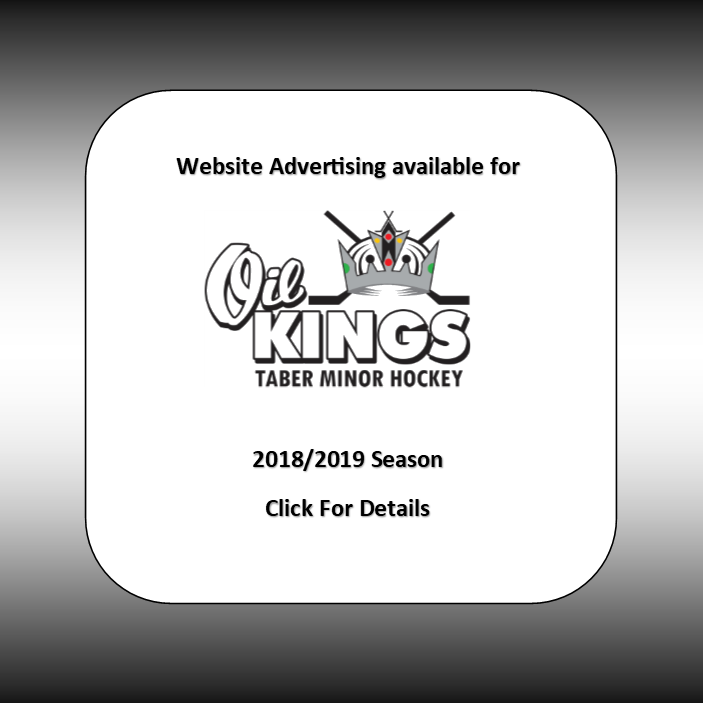 Taber has joined this league along with Coaldale and Picture Butte and the league has proven to be a great entry point for players new to the game and a competitive league to strengthen skills. This program is the type played by the majority of our Association's players. It is hockey with the emphasis on fitness, fellowship, sportsmanship and fun through competition. The objectives are to promote a game to fit the needs of the participants, to allow players equal ice time, allow enjoyable participation, and support an individual's physical, emotional and mental development. - Number of teams will vary year to year based on players registered. - Will be a maximum number of games and tournaments (PW - 45 games, 4 tournaments). - Structured league with website scores and schedules. - Exhibition play is strongly suggested not to exceed 100km from Lethbridge. - Possibility of outlying communities joining the City League. - City League will have its own discipline, code of conduct, etc. The City League will be a league with structure, a defined schedule so you can plan other activities around hockey. Teams will be limited to the number of games they can reschedule, this will allow families to plan farther ahead than by week to week.